This specially treated tissue was developed to maintain the appearance and freshness of fruit during storage and shipping. As protective fruit wrapping paper suppliers, we can tell you that this wrap is known for its high wet strength and is available in white, green, or yellow. 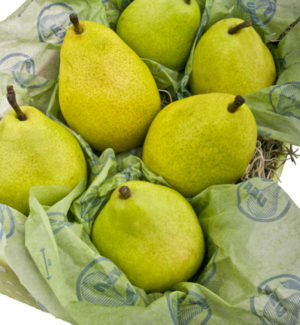 Fruit Wrap is custom designed to meet the needs of individual customers. Please contact us to discuss your specification requirements.